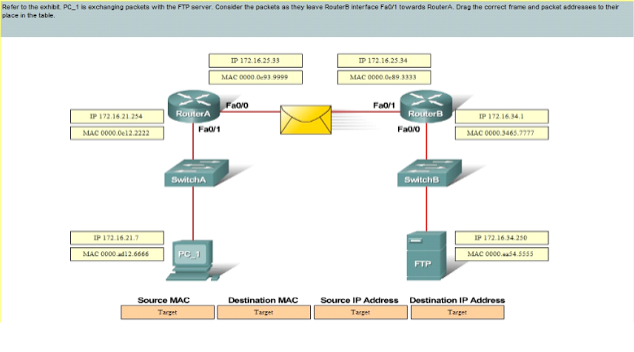 Cisco 200-120 Exam The technician wants to upload a new IOS in the router while keeping the existing IOS. What is the maximum size of an IOS file that could be loaded if the original IOS is also kept in flash? 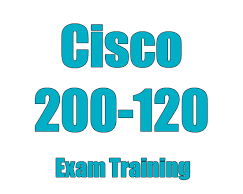 Cisco 200-120 Exam Refer to the exhibit. 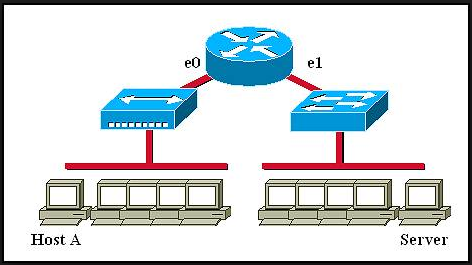 Cisco 200-120 Exam Refer to the graphic. 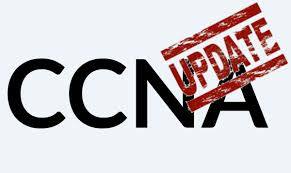 A network administrator configures a new router and enters the copy startup-config running-config command on the router. The network administrator powers down the router and sets it up at a remote location. 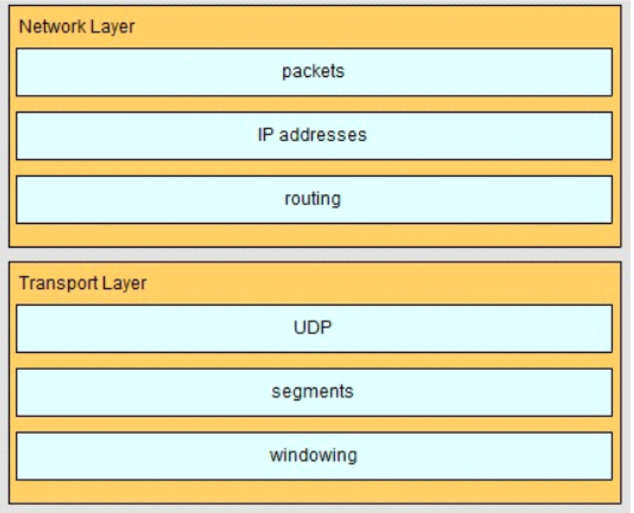 When the router starts, it enters the system configuration dialog as shown. What is the cause of the problem?